A Real Person, In Three Rings Or Less. 31 Years In Business And Counting. Providing Producers With The Right Tools. Once you become an IAMS agent you become a part of the IAMS family. We know how much it matters to be able to talk to a genuine specialist instead of a machine. We value your business and the time and effort that you put into it. In return, we pledge to always be accessible to you for any problem, question, or issue you may need assistance with. We’d love to talk to you about what we can do for you. Give us a call today, we will answer it in three rings or less – it’s our guarantee. We provide new producers with the tools and assets to grow their capital and succeed with services like new producer builders, and a referred producer program. We take care of your back office needs so you can spend time doing what you do best – selling the product. We help streamline the submission to commission process, provide case design assistance, forms at your fingertips, life & annuity quotes, and paperless contracting. We are here to help you through those tricky sales situations with top sales expertise and coaching. We are here to answer your calls within three rings during normal business hours. When you need assistance in those off hours our website is here to help you through it all. We provide excellent sales tools, term quotes, forms online, annuity grid, LTC product grid, and current annuity news. Our website is accessible to you 24 hours a day, 7 days a week. Our creative team is like having your own personal marketing agency in your pocket. Let our experts help you develop a professional brand identity, create material for your clients and help you spread your name. They provide excellent consulting, modern designs, and assistance in executing a marketing plan. 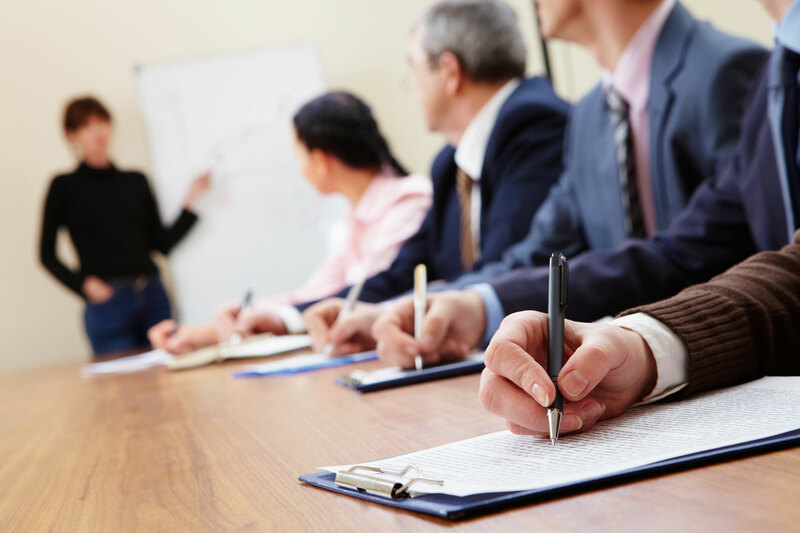 From our classic two day, all expense paid life and annuity academy to our annual marketing summit, IAMS is never short of educational getaways. Hear from top producers about the current sales trends and techniques, meet with your IAMS team, and enjoy the vacation from your every day. 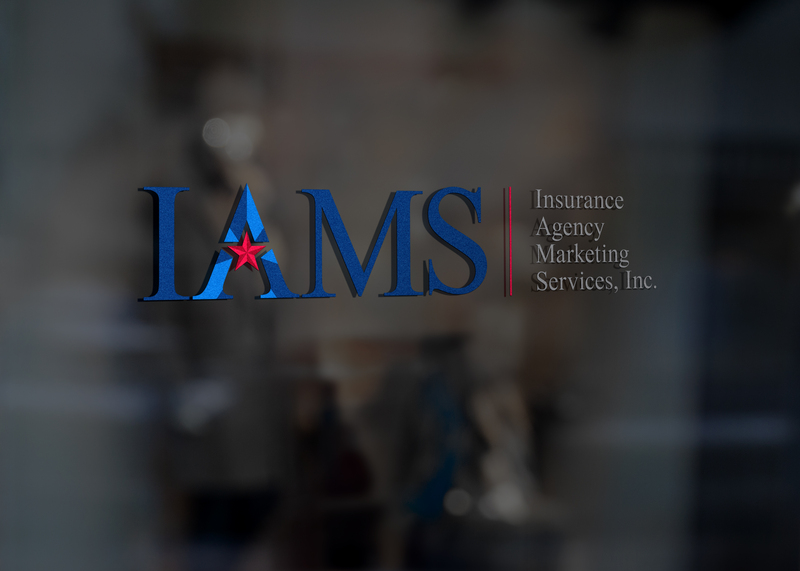 IAMS is growing, expanding and constantly improving. We take the time to hear what our agents want, and we’ve responded. We’re introducing IAMS Wealth Management to increase your revenue, improve client retention and strengthen client relationships. Click here to learn more. They take care of it. When they answer, I know who I’m talking to, I know what to expect and when I get to my office I have exactly what I need to carry on business the next day. It’s fantastic. That’s the way it’s been for 8 years. It’s just a great support staff to have. It’s the people that work inside of IAMS is what makes them stand apart from everybody else that I’ve dealt with before. The team is absolutely awesome. Two rings and somebody is answering the phone – can’t beat that. Can’t beat your service – no competition. Join the IAMS family today!